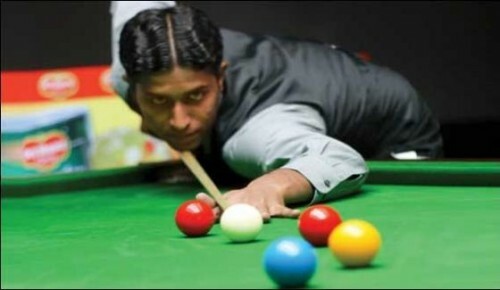 Pakistan 2 team became the world snooker champion, which is comprised of the leading players like Muhammad Asif and Babar Masih. Pakistan 2 team defeated Pakistan one team in the final of the IBSF World Team Snooker Championship 2017. Pakistan 1 team is comprised of the players like Muhammad Sajjad and Asjad Iqbal. In the IBSF World Team Snooker Championship, two Pakistani teams participated and both the teams reached to the final of the event. This championship was managed in Egypt and both the teams played well throughout the event and they also played well in the final of the event. Pakistan 2 get the lead in the first game and after that the team, Pakistan 1 did comeback in the final. The final match was equalized first by 3-3 and after the 4-4 and in the final game of the best of nine frames, Pakistan 2 won the fifth game with the score of 5-4. The winner team got the title of the world team championfor the second time to Pakistan. The players of the Pakistan team 1 defeated Wales in first semi final of the team event by 4-0 and the team of Pakistan 2 defeated the opponent, Ireland by 4-0 easily. Pakistan 1 team was comprised of Asjad Iqbal and Muhammad Sajjad, while Pakistan 2 team was included with Muhammad Asif and Babar Masih. 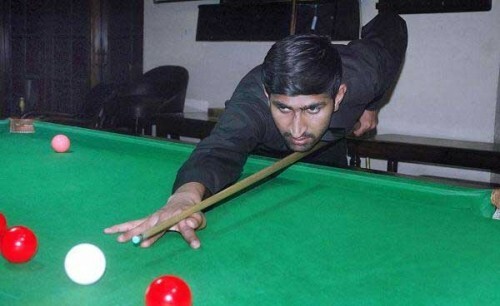 In the final of the world title, both Pakistani teams played the final of the IBSF World Snooker Championship and both teams won gold and silver medals for Pakistan. Muhammad Asif played the break of 129 in the Pre-quarter final and it was the biggest break of this tournament.